Subway Is Ending The $5 Footlong And Maybe Introducing Paninis? 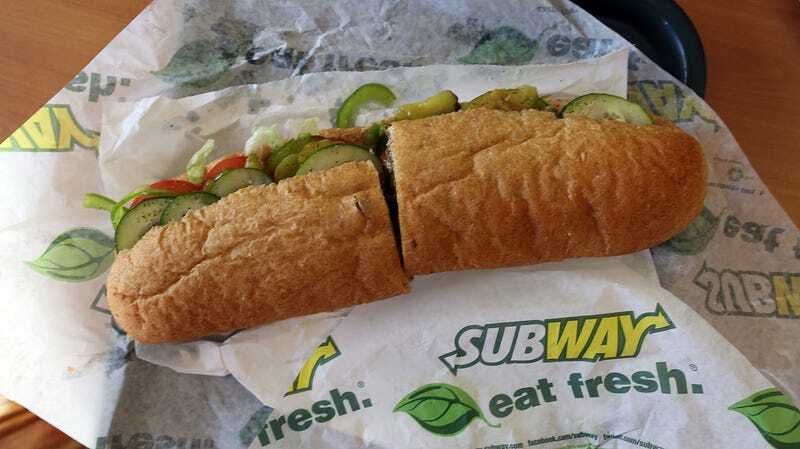 When I think of Subway, my fast food restaurant of choice, here’s what I imagine: Yoga mat bread, Jared Fogle, and the incredible five-dollar footlong deal. Only one of these things is good. But now, the five-dollar footlong may be going away. In an “exclusive interview,” Subway CEO Trevor Haynes told USA Today that after September, individual franchises will get to decide whether they sell the iconic five-dollar footlong or not. The decision comes down to economics: “If you look at California, there’s a very different cost of business than in Arkansas,” Haynes explained. I don’t like it, but that’s fair enough. What I remain more skeptical of, though, is that, months after unveiling wraps, and long after their weird foray into personal pan pizzas, Subway is pulling an Arby’s, experimenting with “some more exotic tastes” that include drinks like “Watermelon Agua Fresca,” “Passion Fruit Agua Fresca,” and panini sandwiches. As a lifelong Subway customer, I wholeheartedly disagree. The foamy, crunchless bread, choice of approximately five cheeses and meats, and unlimited basic toppings like lettuce and banana peppers is what makes Subway Subway, and not a Panera or Quizno’s or Potbelly’s, or any other generic sandwich chain. I trust Subway with one thing and one thing only: putting thin slices of meat and veggies between a loaf of almost soggy bread, and toasting it, all within three minutes. Wait a Second. 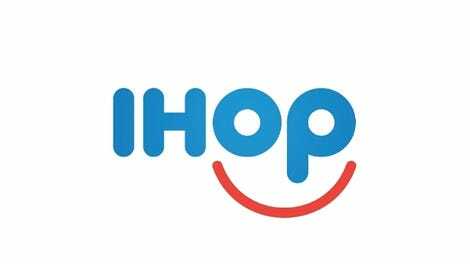 Why Is the New IHOP Logo Crying?